Auto Clinic of Boca is a full-service shop servicing European, Asian and Domestic automobiles. 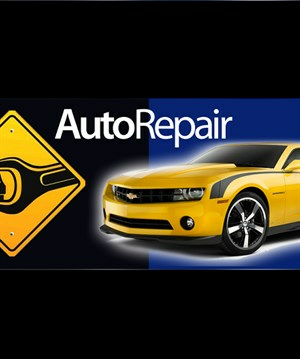 Auto Clinic has a staff of highly experienced ASE Certified technicians. We offer high-quality work at very reasonable pricing. We realize that our customers are the lifeblood of our business. As the econ..